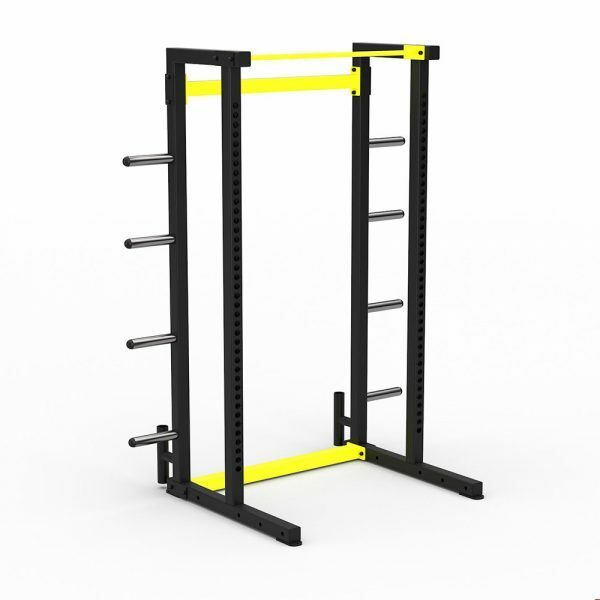 Earn up to 1,310 Points. 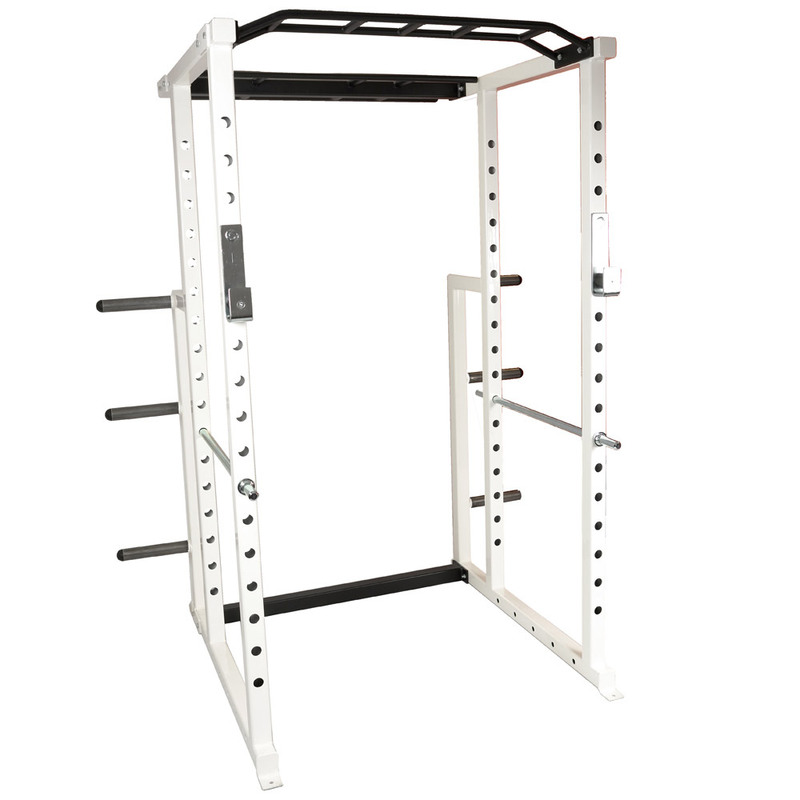 The perfect ‘garage’ power rack system! 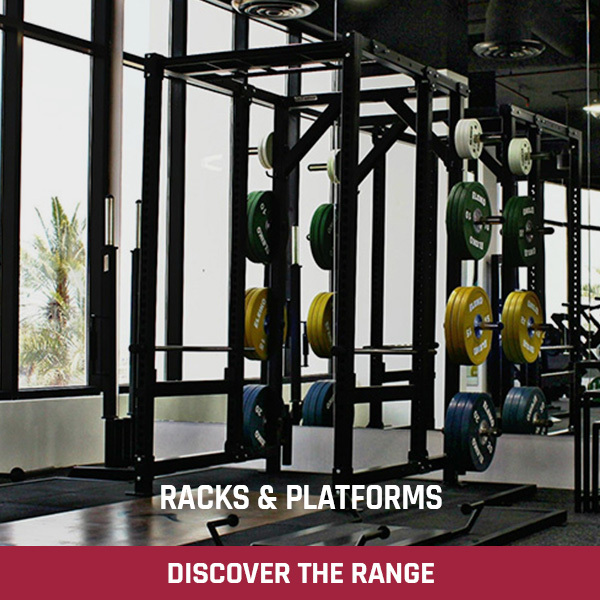 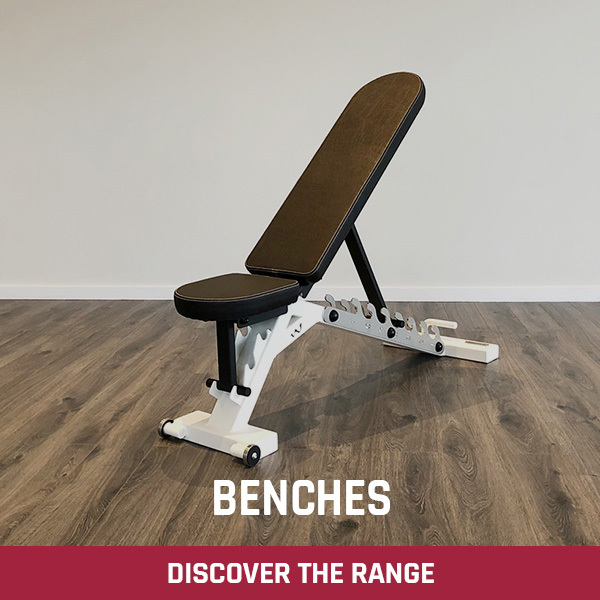 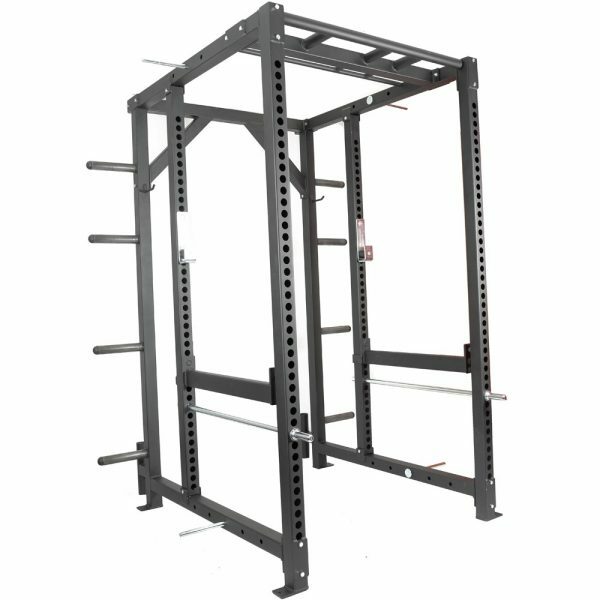 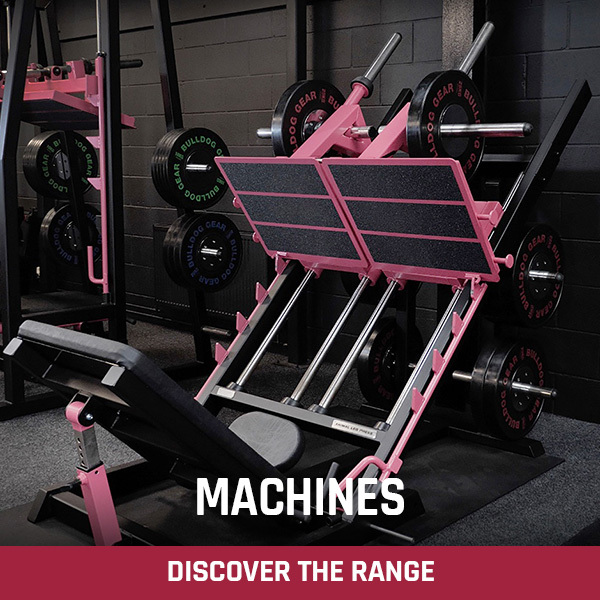 Power Racks are the perfect way to work all the big main exercises in complete safety and the Special Edition Power Rack takes it a step further giving a huge variety of chinning options as well. 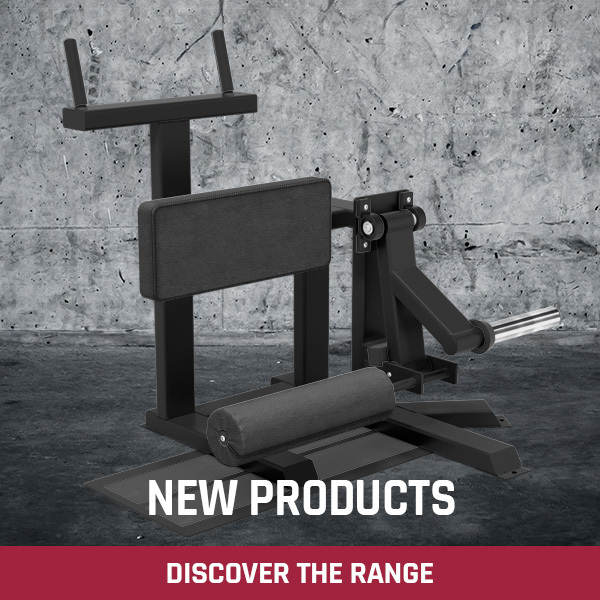 High tensile heavy duty safety bars and our new style lift-off hooks are supplied as standard. 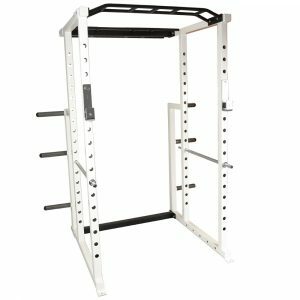 This is an incredibly well made, VERY heavy duty, very well built rack – Every part of it has clearly been thought out and designed incredibly well, and the build quality is perfect, the paint job was also excellent. 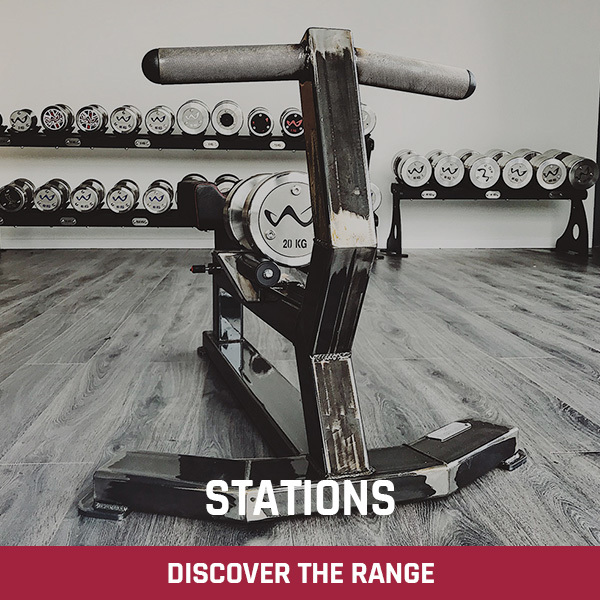 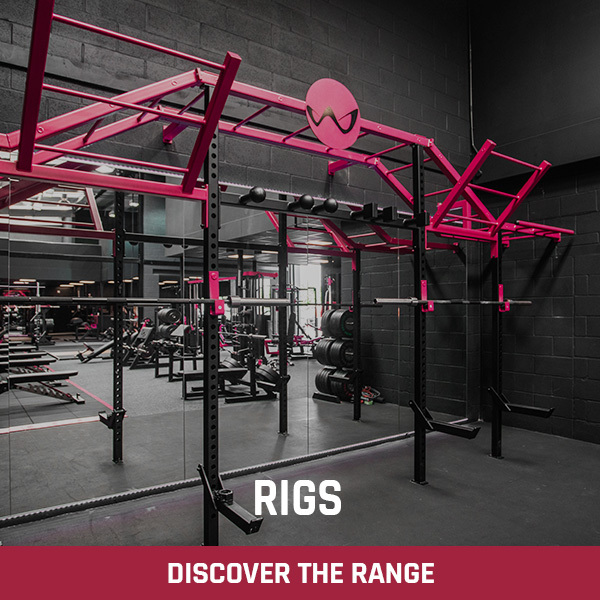 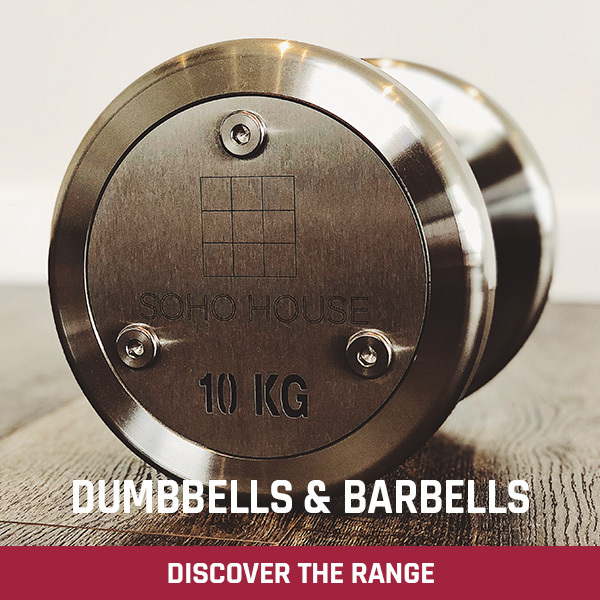 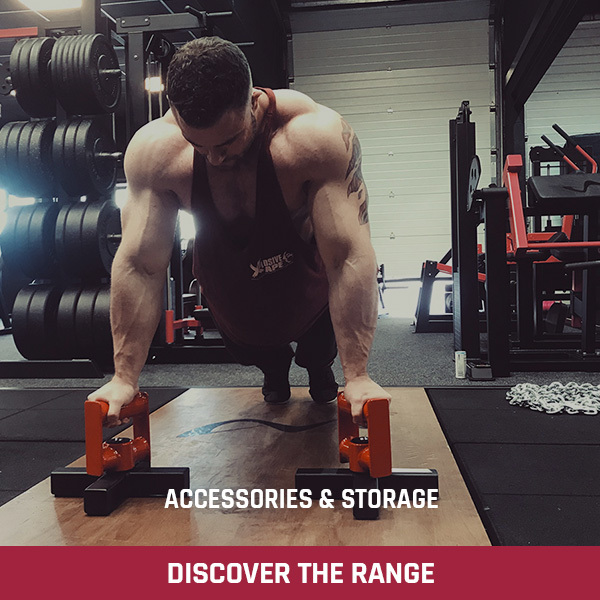 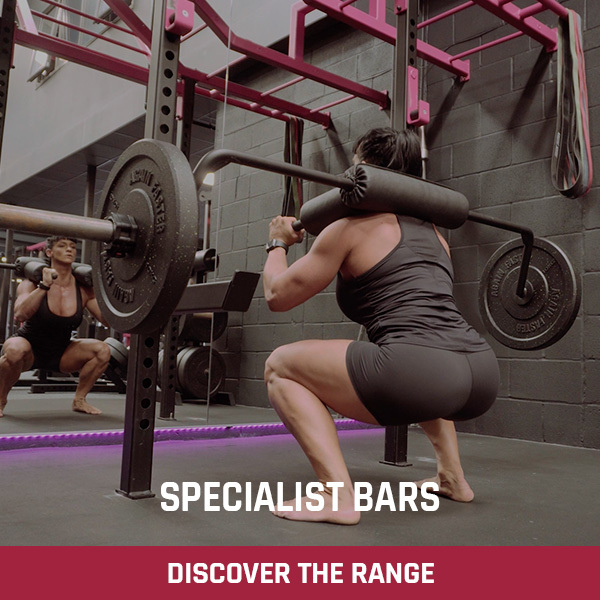 The spotter bars are solid – I couldn’t bend or break them if I tried, the plate storage pegs are the same as the sleeves that Watson use for their specialist bars I believe – very, very good quality, nice and easy to take the weights on and off the rack. 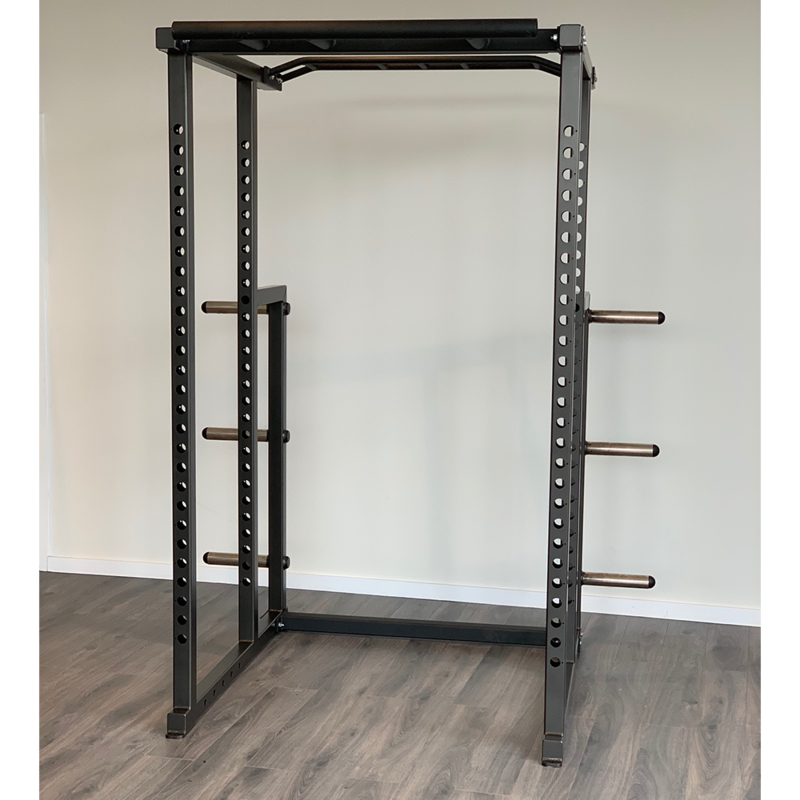 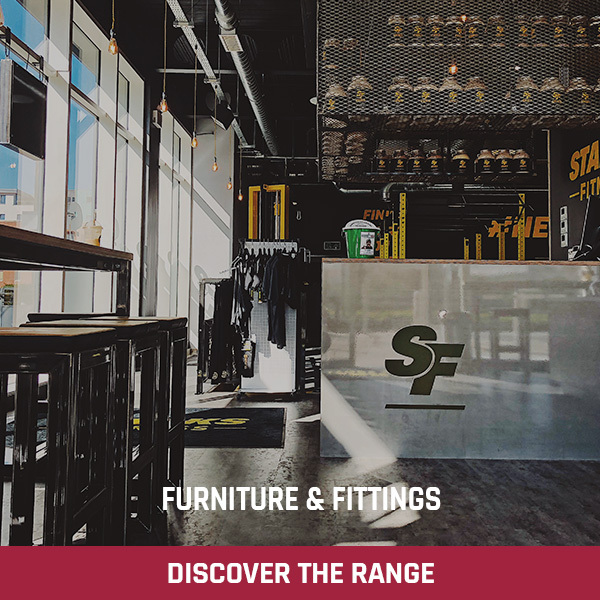 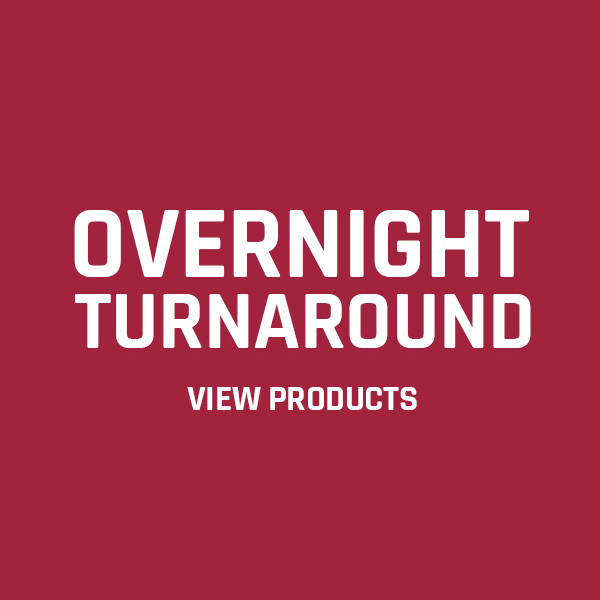 The pull-up bars are also very heavy duty – The thick grip bars especially are great to use – and there is zero forward and backwards rocking to the rack even unbolted to the floor. 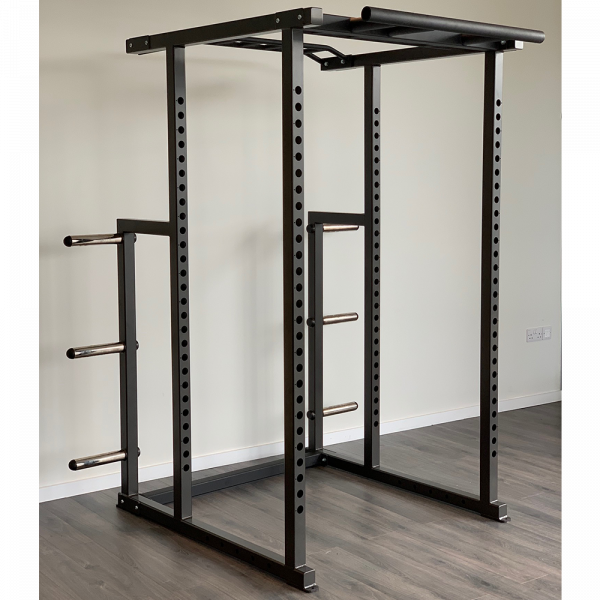 It arrived in pristine condition upon delivery – a lot of attention was paid to packing this up so that in arrives with no damage whatsoever. All in all this rack feels bomb-proof, I can already tell it will last longer than me – a family heirloom in the making!